​​Life isn't supposed to be hard. You chose to be alive on the planet NOW. ​​We are realising awarenesses like never before about living life YOUR way; without having to follow the rules of others or buy into any more LIMITING stories about how things should be. You'll discover why you're still trying to please others, and how to turn it around so that you establish yourself as the 'selfish' person you (and everyone else) was born to be. I'll explain what 'Minding Your Own Business' actually means from an energetic perspective, and how we've had it all wrong when interfering in everyone else's life (even when we feel totally justified for doing it...think: "Well I have kids and I can't just leave them to their own devices" or "If I don't tell my husband how things are done, he'll never change". We'll look at our deep-seated beliefs around needing to fix everything (and everyone) and how many others have put a new perspective in place and seen some incredible (some would say, MIRACULOUS!) results...WITHOUT having awkward conversations with the people in question, or having to get them to change what they're doing. I'll teach you a new mantra, 'That's Not My Problem', and help you to line up with it (ie not be triggered by the possible consequences) so that you can let yourself off the hook and focus on creating your best life as the best version of yourself. Basically, your own ​business is actually the ONLY ​thing that matters, and this class will give you full permission to focus on YOU while you watch everything around you improve, shift, morph, expand into the way you've always wanted things to be...let's face it: what you're doing at the moment to change everyone isn't really working, is it? ​​This MASTERclass is the next step in mastering having everything you want and living your best life as the best version of you. It will activate you, and it will open up your perspective at the deepest level of your being (because you already know this stuff - it's what you've been searching for in your struggle). ​1:1 time with me valued at $197 when you join 'Becoming Magnificent'. ​​Please Note: This masterclass/training is free and you're not required to purchase anything to get the tons of value​ and simple, actionable tools you can use right away to start making the changes in your life you've been calling for. ​Towards the end of the class you will be invited to join the 'Becoming Magnificent' 7 module self study experience with ongoing monthly calls, but there is absolutely no obligation to buy. Everything is an inside job, and Karen is an expert at helping you shift what's on the inside so that you can see magical, sometimes miraculous, changes show up on the outside in your life, relationships and work without having to completely reinvent the wheel or put in a ton of hard work. The people Karen works with have had enough of the ​false stories that their ego / monkey mind / fear has been telling them all their lives, and they are ready to feel like they're making the impact they're meant to without all the self-doubt, self-judgement, overwhelm and lack of self-belief. 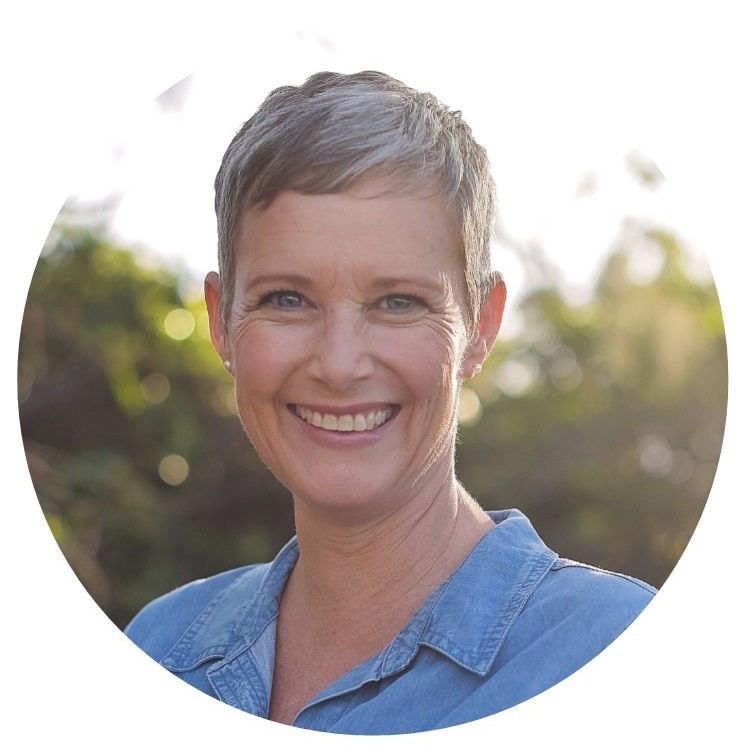 She is the founder of the Work (energetically) ​SmarterTM framework for living and working, and she runs 1​3 week intimate ​Immersion groups for people who are ready to live an intuitive, deliberate and life effortlessly manifesting everything they want.